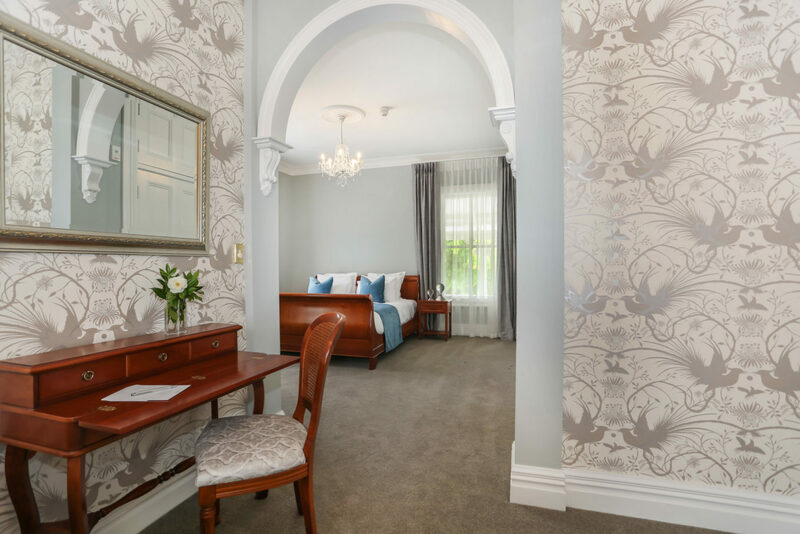 Create wonderful memories with a Mangapapa Gift for someone special, whether it’s an elegant high tea, a pampering spa day or a luxurious overnight stay. Spread a little happiness…… order a gift voucher today and we can deliver a beautiful wrapped voucher, straight to their door. Redeem this voucher for a choice of double deluxe room or a suite, the perfect gift for someone who deserves some relaxation and pampering! With a range of freshly baked pastries, sweet treats and finger sandwiches, the High Tea is really, a very grand affair. We offer a High Tea experience, seven days a week created for those that want to indulge and spoil themselves. An elegant way to spend an afternoon in our beautiful restaurant or conservatory, indulging in delicious sandwiches, dainty cups of tea and all things sweet. *Please note – High Tea is $45 per person including tea & coffee and complimentary glass of bubbles. Reservations are essential and we require 24 hours notice for High Tea bookings. Our Rejuvenation Package is the perfect indulgent gift with a deluxe facial and time in the Mangapapa Spa! One hour facial treatment to hydrate and rebalance the skin, using only Sabore’s organic skincare range. $160 per person. Additional spa treatments can be added to the package. Subject to availability. Our Relaxation Afternoon includes a delicious lunch, followed by use of our spa facilities including gym, sauna, Jacuzzi spa, outdoor pool and tennis court. Our Relaxation Afternoon Spa Package includes a delicious lunch in our exquisite Mangapapa Restaurant or served outside, followed by use of our spa facilities including gym, sauna, Jacuzzi spa, outdoor pool and tennis court. This package is a popular option for groups or romantic couples. Each guest receives a complimentary glass of bubbles on arrival to the spa and their own spa bath robe to use for the afternoon. $105 per person including the lunch and complimentary glass of bubbles. Make their arrival to the hotel extra special and add this great welcome gift to their stay! 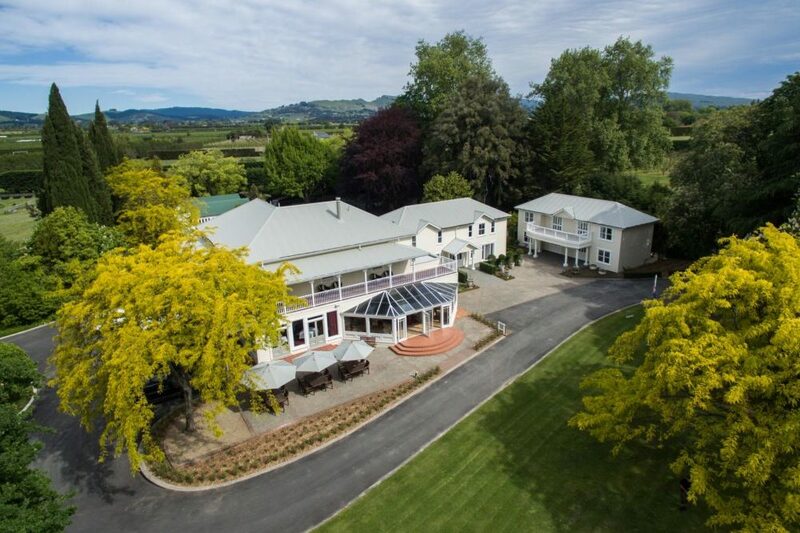 When arriving the guest will be greeted in their room with handmade chocolates, a bottle of Mangapapa Wine (red/white or rose available) and fresh garden flowers . Dine in our beautiful restaurant and enjoy a five course set menu created by our talented team of Chefs. Includes a complimentary pre-dinner drink at the bar also. 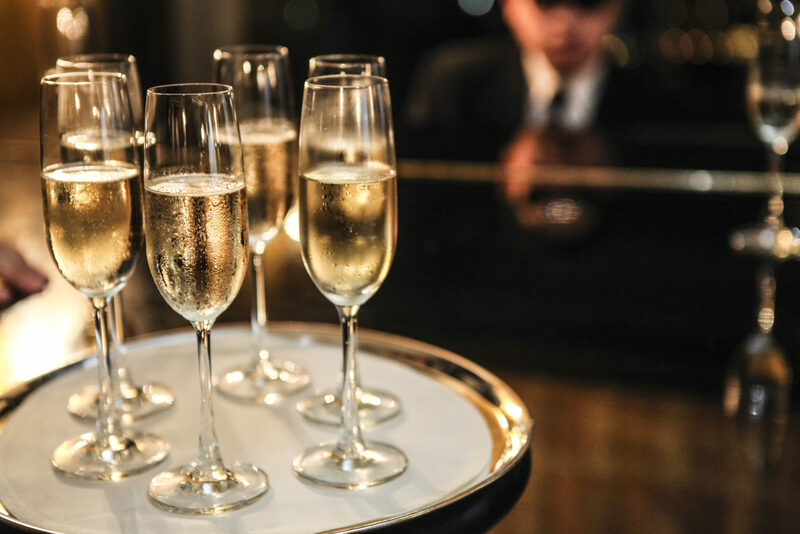 Start your evening with a complimentary pre-dinner wine tasting at the bar before going through to our elegant restaurant for your five course set dinner menu. 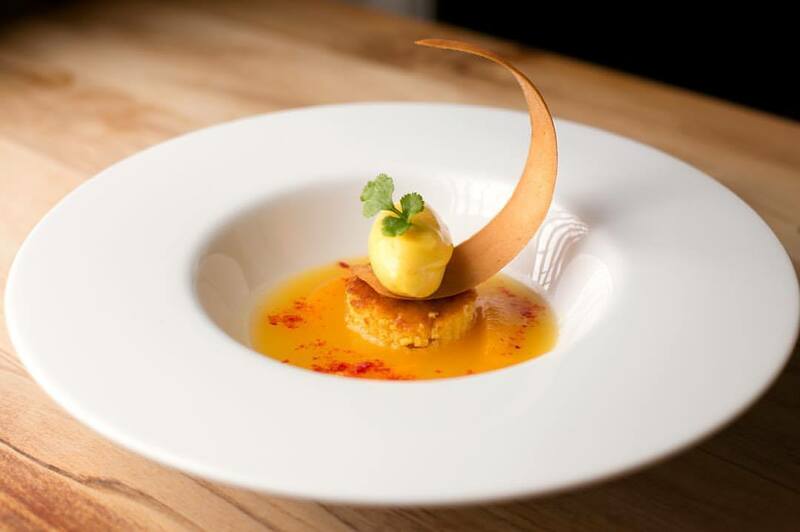 Every time you dine at Mangapapa, the dinner menu is created especially for you thereby creating a memorable and unique dining experience. The menu changes daily to utilise the stunning fresh produce from the kitchen garden and local suppliers. It is also tailored to your dietary requirements. A gift voucher of dinner at Mangapapa is truly an extra special gift, creating wonderful memories for your special someone. $120 per person. Bookings are essential.